Corporate governance reform moves on apace, with the publication this morning of the draft revised UK Corporate Governance Code by the Financial Reporting Council (FRC). It is far from being the final piece of the jigsaw – we are still waiting for the government’s new regulations on remuneration and directors’ duties among other things – but it is the biggest and arguably the most important. Most of the headlines are likely to be about the things that the FRC proposes to add to the code. Many were foreshadowed in the package of reforms announced by the government in August, including a new ‘comply or explain’ provision on employee engagement. The options set out in the code are among those that were explored in the ICSA’s guidance on ‘The Stakeholder Voice in Board Decision Making’, which we published jointly with the Investment Association in September. But it will also be important to think about what the FRC is proposing to remove from the code, and what that means for its overall balance. There is a lot to be looked at before making a considered assessment. As well as the code itself, the FRC has published an updated draft of its ‘Guidance on Board Effectiveness’, which it proposes should become the new home for some of the material being taken out of the code. The reasons why the FRC proposes to shorten and sharpen of the code, however, are clear. They are ones that ICSA fully support.  The first objective, to quote from the introduction to the consultation document, is to ‘retain those elements of the current code that are still relevant today, and adapt others to reflect the changing economic and social climate to ensure that UK-listed companies achieve the highest standards of governance’. The second is to ‘refocus [the code] on the application of the principles’. The proposed additions to the code relating to topics like corporate purpose and culture and stakeholder engagement all seem to pass the ‘changed climate’ test. There may, however, be a difference of opinion on the deletions. Everybody has a slightly different list of what they consider to be the essential components of effective governance, and some are bound to be disappointed when they discover the FRC’s list does not match their own. And they may not be entirely mollified by the FRC’s statement that, where such elements have been removed, ‘this does not mean that they are no longer important, but that the practices are well embedded in company behaviour’. We will want to study the draft code and guidance carefully, and take the views of members, before reaching a final opinion. But on first reading, the FRC seems to have got it about right. Certainly, we were pleased to see the proposed new principle that states clearly that ‘the board, supported by the company secretary, should ensure that it has policies, processes, information, time and resources it needs in order to function effectively and efficiently’. This is pretty fundamental, and had it not been included that would have been a significant omission. As for refocusing attention on the code’s principles rather than its detailed provisions, the jury probably has to remain out until companies and their shareholders start applying the revised code. The aspiration – to encourage people to focus on the purpose of corporate governance and how it can be used to underpin the long-term health of the company, rather than see it as a compliance exercise – is entirely laudable. However, the compliance mindset may not be that easy to eradicate, being as it is both deep-rooted and widespread. It can be found in investors and their advisers, and among the media and other commentators, as well as in companies; and it is arguably being reinforced by the increasing regulatory requirements relating to governance. And while the FRC has greatly reduced the number of ‘comply or explain’ provisions in the draft code, there are still over forty of them. There are many boxes to be ticked by those who are determined to do so and the FRC may not be able to turn the tide on its own.